Never let browsers hold you back! 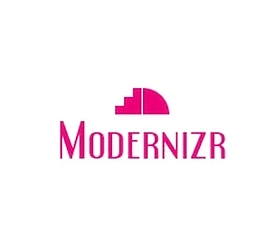 Modernizr helps you detect native support for HTML5 and CSS3 features in web browsers. We’ll tell you why and how you could use it in your own projects!